#NEFollowers and Fitness Fanatics rejoice…..! Not tried The Barre Workout yet? Well I’ve been preaching about it for long enough but now might be your best opportunity yet…. You know by now that the Barre method strips back the mechanics of precise ballet movements using them as part of a strict workout regime in order to condition your muscles and force them into an intense, long lasting burn. In English? Long. Lasting. Calorie. Burn. All day long in fact. By forcing the quad muscles to take the brunt of the movement during long plie sets, the body goes into calorie burn mode for long after you’ve left class. It’s not just plies that you’ll bust out in this all over body workout, you’ll isolate the twitch muscles all over your entire body and learn to contract and control them, the result? A tighter, toned and more lean body, just like that of a dancer, but you don’t even have to lace up a Bloch pointe shoe. 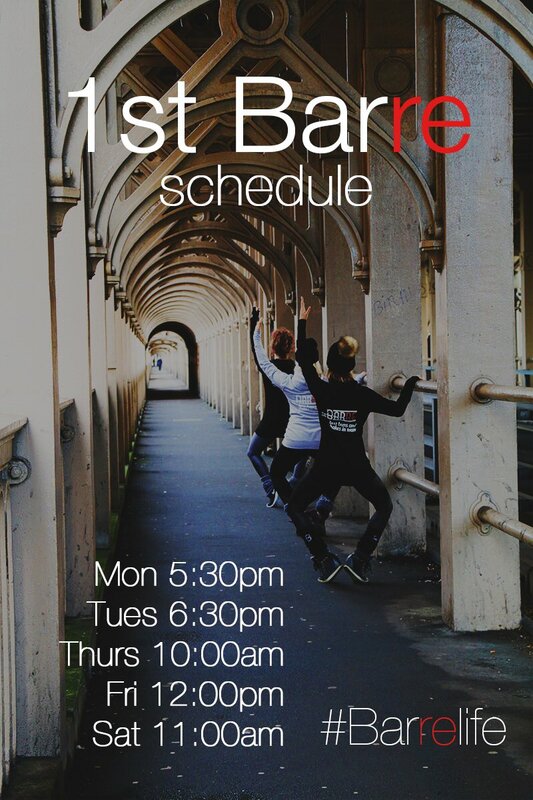 If you’re brand new to the Barre method then you’ll want to try 1st Barre, pitched at total beginners, the class is slow and targeted and your instructor takes time to ensure that each person is set up correctly before beginning, you’ll find that you’re in a small class with other beginners too so there’s none of that first day at the gym intimidation. Bonus. 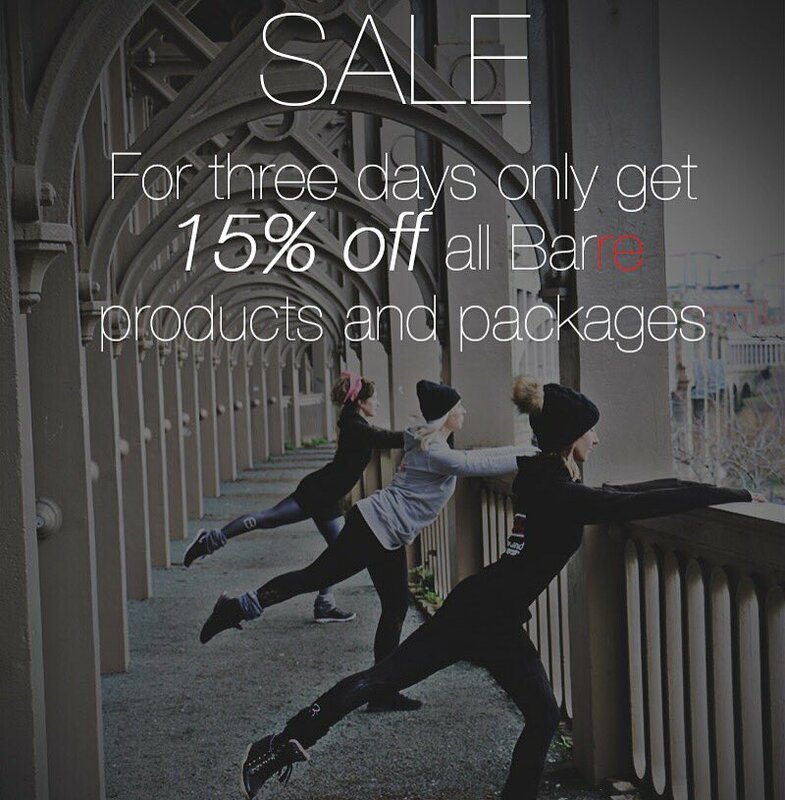 So, if you’re enticed, or just intrigued, there’s never been a better time for you to dip your pointed toe in the water, The Barre are offering an Easter weekend discount of 15% off the cost of any class, package or 1:1 class purchased between today and Easter Monday, simply visit the Barre website and use the code BHFlash when prompted. You can thank me when the shakes have subsided…..